MBC NO EMITIRA MÁS DRAMAS!!! 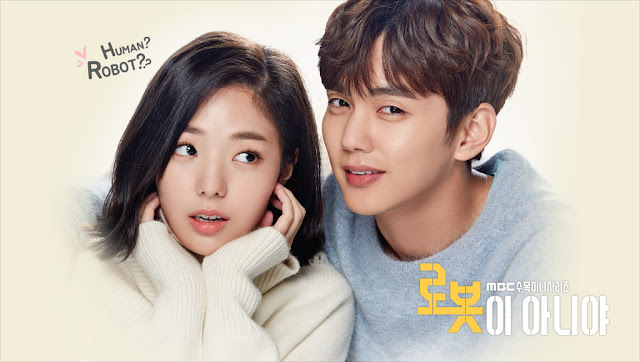 SE INFORMÓ QUE DESPUÉS DE QUE LOS DRAMAS I AM NOT A ROBOT Y TWO COPS TERMINEN A FINALES DE ENERO , LA CADENA DE TELEVISIÓN MBC NO EMITIRÁ NINGÚN DRAMA HASTA A MEDIADOS DE MARZO. EN LUGAR DE ESTO, USARÁ EL TIEMPO QUE NORMALMENTE OCUPABA PARA LOS DRAMAS, SERÁ EMITIDA UNA COBERTURA TOTAL DE LOS JUEGOS OLÍMPICOS DE INVIERNO PYEONGCHANG 2018 QUE SE REALIZARÁN EN COREA DEL SUR. MIENTRAS TANTO, LOS DRAMAS QUE SON EMITIDOS LOS FINES DE SEMANA, MONEY FLOWER Y MAN WHO SETS THE TABLE, CONTINUARAN SIENDO TRANSMITIDOS DE FORMA NORMAL.